The new season of The Bachelor means a new season of The Almost Famous Podcast! We are thrilled that you guys have been such great listeners and supporters allowing us to move into season 4! During Episode 1 (Season 4) Ben and I dissect Arie’s premiere episode. 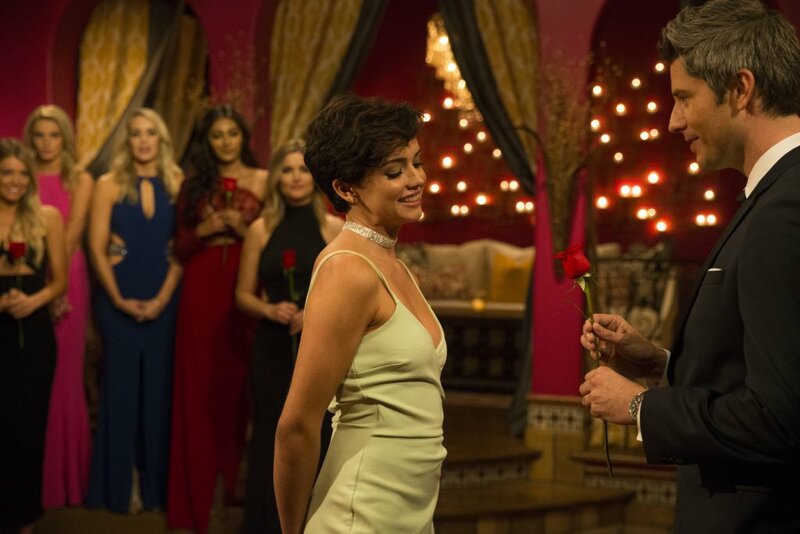 Former Bachelor Ben grades Arie’s first night leading the show and reveals which early castoff would have stuck around if he was the one handing out the roses. We discuss all the cringeworthy moments and the hilarious moments that Arie didn’t find all that funny. We reveal the women we will be rooting for and the women who are going to make us want to pull our hair out. Plus! We discuss Peter Kraus’s latest controversy and take a number of listener emails about relationships and the new Bachelor cast.